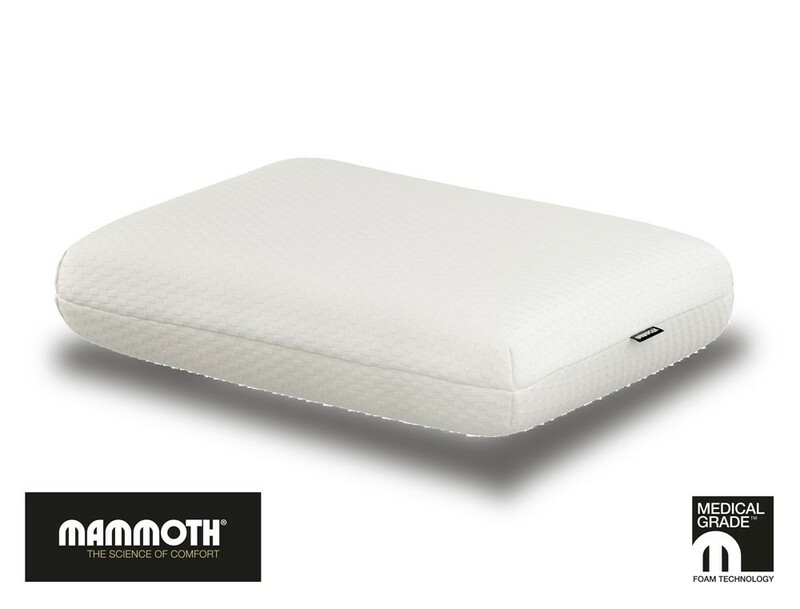 A Mammoth pillow is for those who choose wellness. 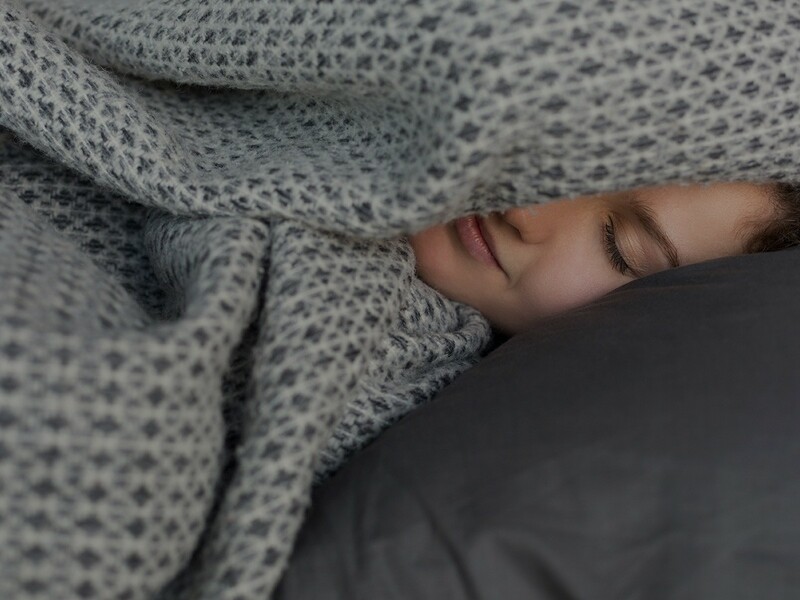 And sleep is the absolute foundation for being well. 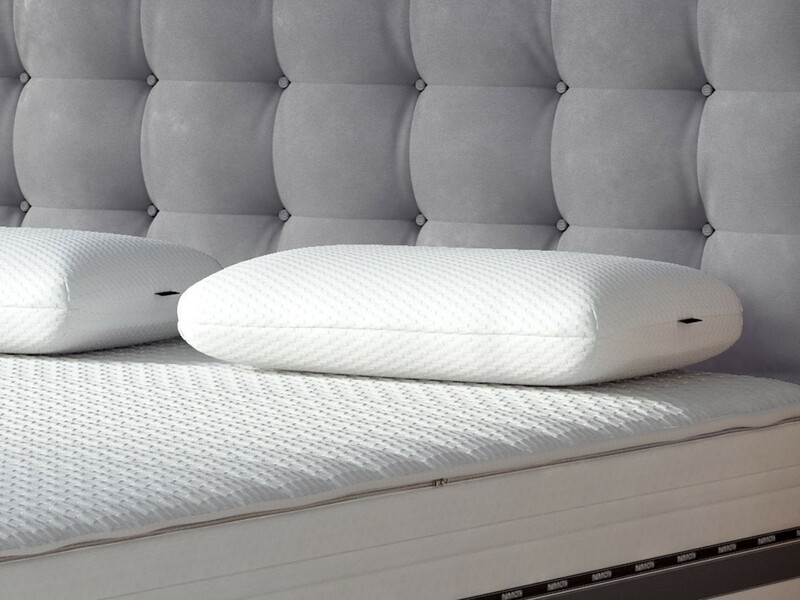 At 18cm deep the Super Soft Loft is a super supportive, ultra comfy pillow that can be a good fit for back and side sleepers. In Stock For FREE Express Delivery. 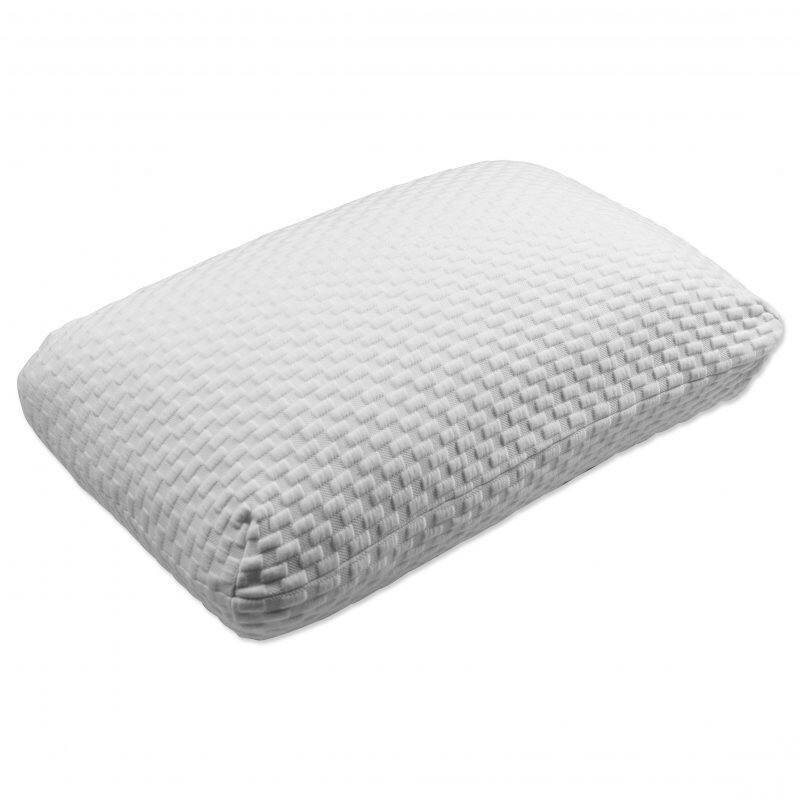 Super Soft medical grade foam pillow.